Visit us at the Sherman Oaks Street Fair Sunday, October 21, 2018. Enjoy live entertainment, great food, carnival attractions, pet zone and much more! The Street Fair is located on Ventura between Van Nuys & Kester Blvd. 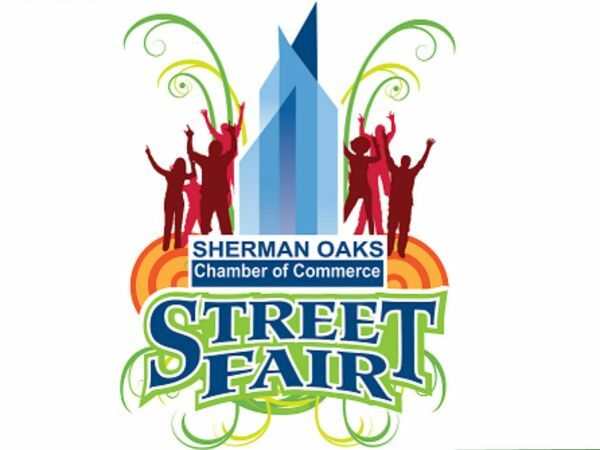 Visit Shermanoaksstreetfair.org for more information.